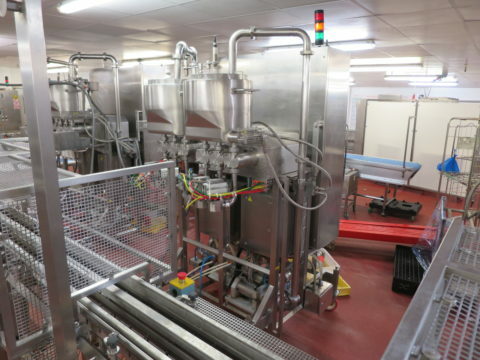 Complete used Robot Mixing System with Double Force Mixers. Complete Mondini depositing line for cupcake and pot desserts. 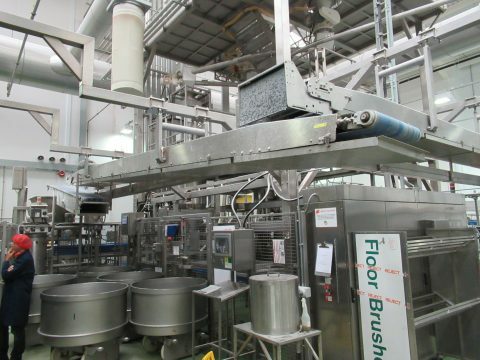 Includes (3) Mondini triple head depositors, pot denester with depositing conveyor, dual lane tray sealer with spare die set, 20 meters of Crown plastic belt transfer conveyor, Mondini robotic pick & place units. 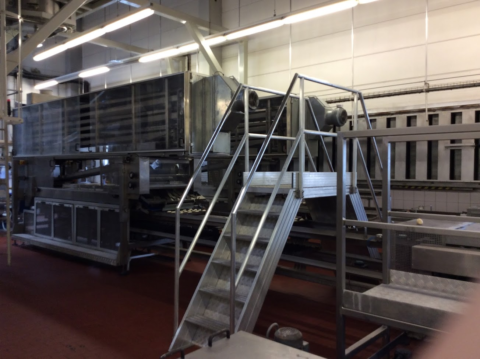 Complete used Mecatherm Bloc RT II double baguette bread makeup line. We will not spam you. Subscribe to Artisan Capital Partners Communications to stay current on our latest offering! Copyright © 2018 Artisan Capital Partners, Inc.